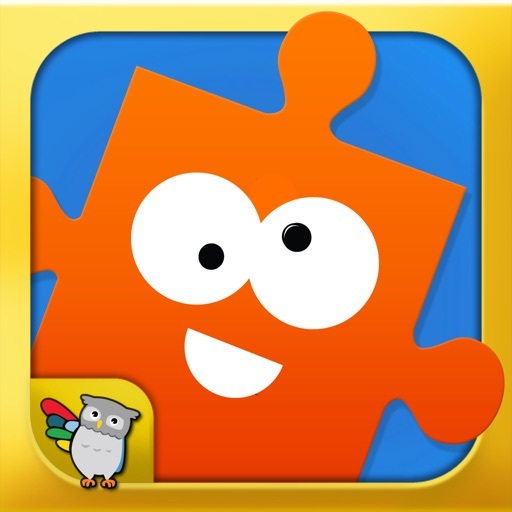 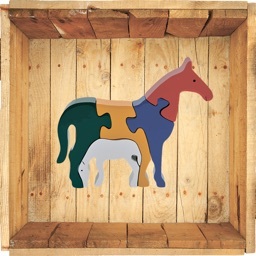 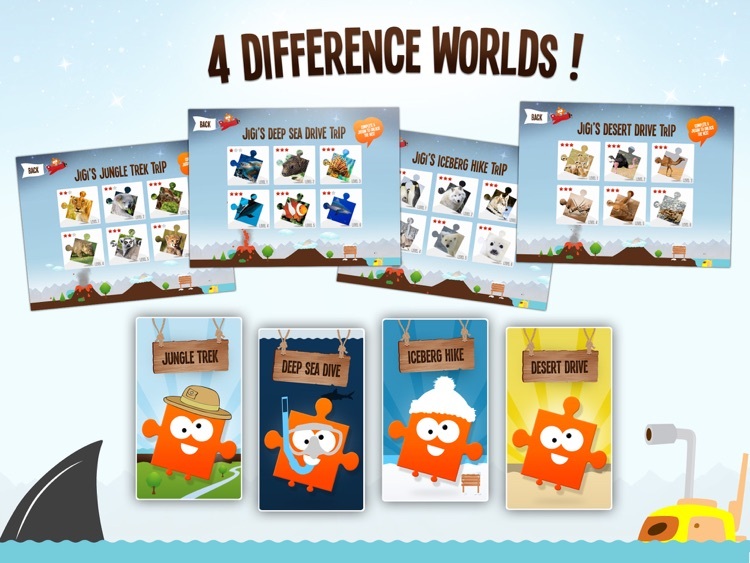 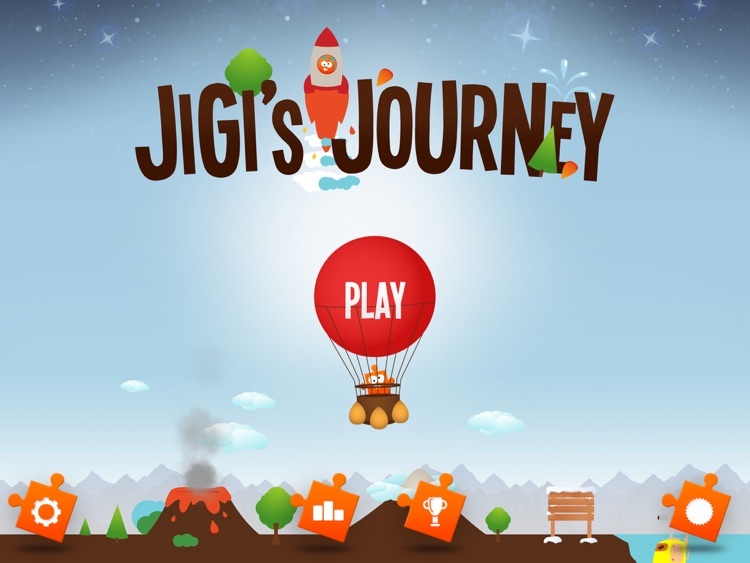 JiGi's Journey is an Jigsaw Puzzles game for kids of all ages. 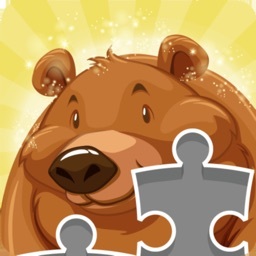 Venture into different worlds filled with a large variety of animals that challenge your puzzle solving skills. 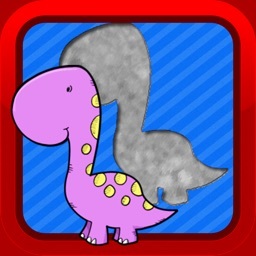 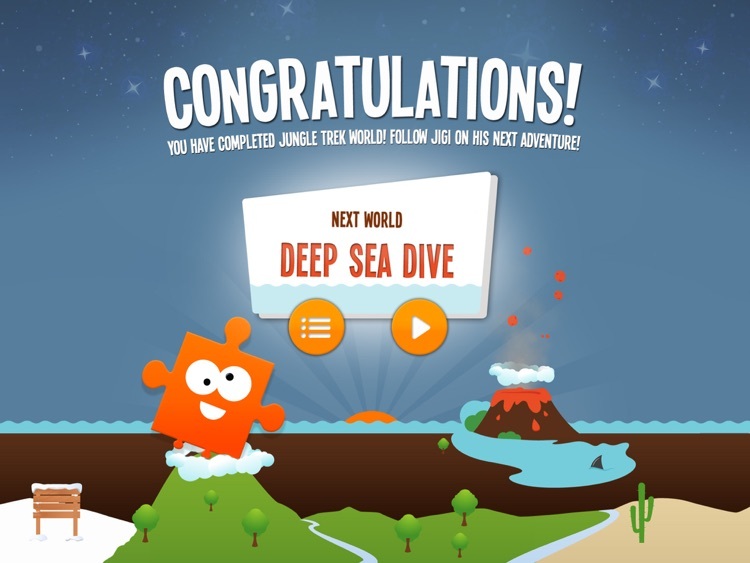 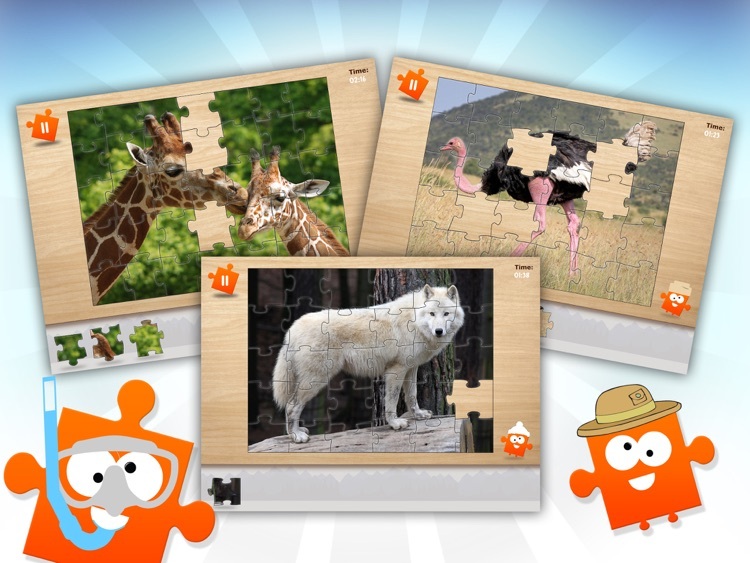 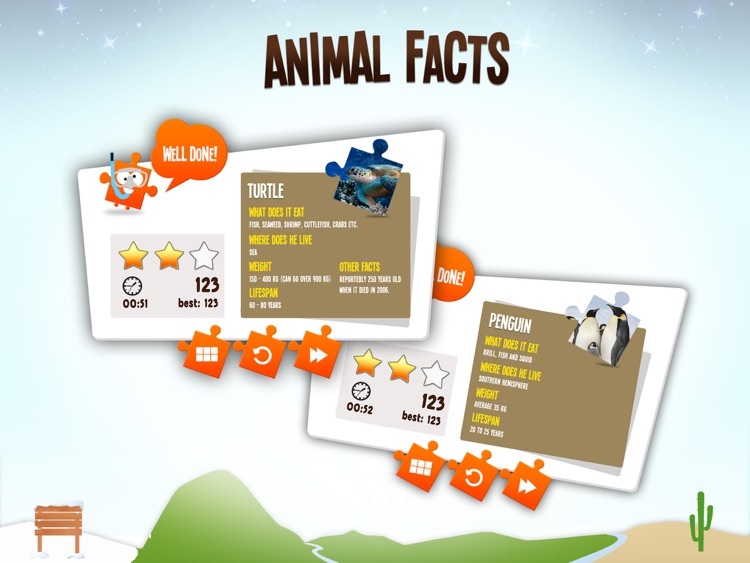 Enjoy learning about the animals after completing each puzzle and then unlock the next level. 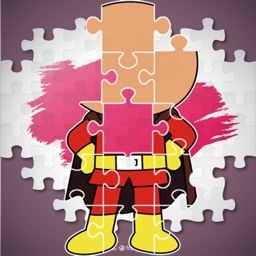 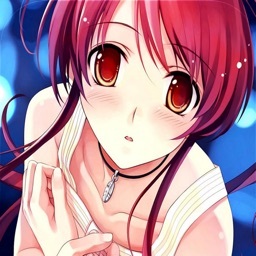 The puzzles get progressively harder as you go.